The rise to proninence of Monero has been a steady one. 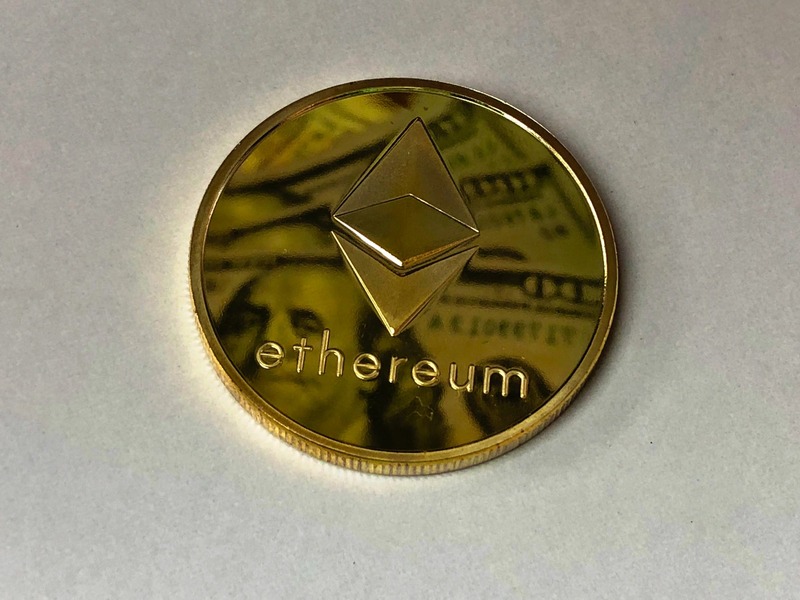 The cryptocurrency first entered the mainstream, carried on rumours that it will bolster the overall security of the field and introduce a new layer of anonymity. The news were taken with mixed feelings. 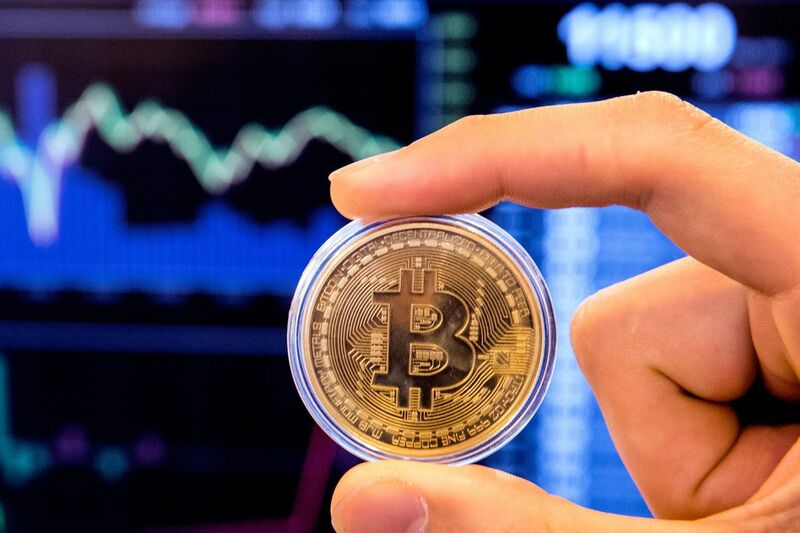 On one hand, there were those Bitcoin enthusiats that felt that their assets are coming under too much scrutiny, which is understandable given how much pressure governments have been putting on safeguarding the financial well-being of their citizens. And while fears have persevered, investors have not been idle. They have decided to adopt Monero on a much larger scale. Blockchain startup Circle has decided to add Monery to its investment application dedicated to individuals who pursue investment in the crypto sector, an announcement came this Monday. It has hardly been the first time that Circle has expanded its offer. Most recently, Circle added Zcash, another grossing cryptocurrency, which has also been favoured by all and sundry owing to its privacy and untarnished reputation. What will come next, you may wonder. Everyone utilising Circle’s app will be able to both purchase and invest in Zcash and Monero. Circle does not intend to stop by the addition of a few cryptocurrencies, however. The company has ambitions that go well beyond that. For starters, it intends to work on more assets that can be used with the help of the company’s products, meaning trading and investing. Cryptocurrencies may prove a contentious point for many. They could be the world’s biggest bubble or the future of the economy, as China’s flirting with a sovereign digital currency has revealed. On the other hand, they could just as easily be both. Circle has decided to see which, though. During its initial stages of development, Circle managed to add capital worth $140 million from a number of respectable companies, including Goldman Sachs and Baidu. Why is Circle So Important? Circle resembles transitions banking in so many ways. The platform strives to provide users with a complete experience, which involves carrying out trading with their mobile phones. The mobile payment app, the cryptocurrency trading desk and an app that allows fresh users to invest in cryptocurrencies are all part of the equation and therefore much relied-upon. Circle alone is inching closer to respectable and overwhelming revenues to the tune of $1 billion in annual revenue. With these vibrant and healthy financial indicators, Circle is prepared to address more pressing issues that involve cryptocurrencies. For instance, their legitimacy. How is the world going to handle them. Are giants such as Amazon and Facebook going to sanction them, or other giants will rev up their efforts to nip them in the bud and not let them advance any further. Many will see reasons why Circle’s initiative promises to be transformative. Others will naturally spot the downsides from the onset. Circle promises to transform the entire industry with apparent effortlessness. Circle sees Blockchain as a sort of new infrastructure for the entire internet, and the company is very much right. Everyone seems to endorse blockchain readily whereas they express a rather strong opposition against cryptocurrencies, for example. This is quite understandable. Cryptocurrencies are perceived as tokens that facilitate nefarious activities. For this reason alone, they are faced with rather stern opposition on all fronts. The skepticism is quite justified, in fact. 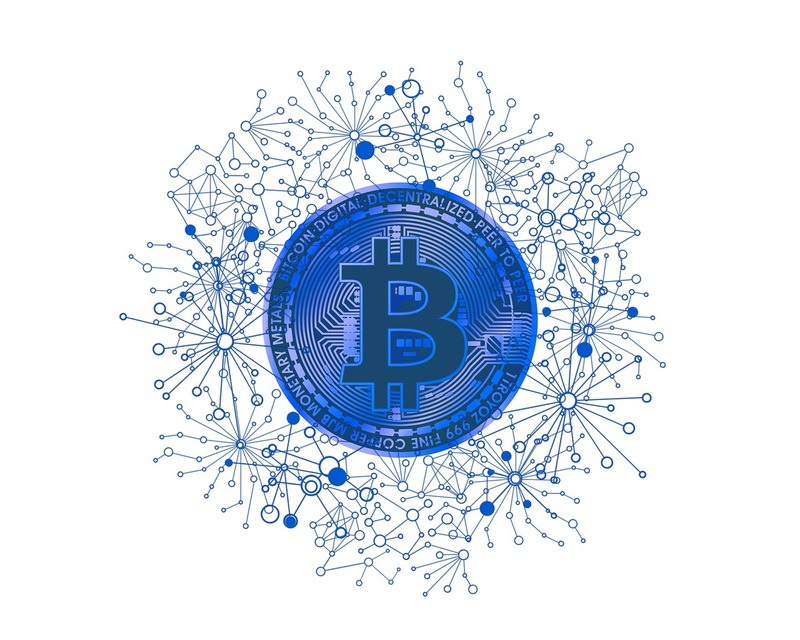 You will notice that there have been increased reports of cryptocurrencies being hijacked and used by third-parties with criminal ties. This is quite true. Whole banks have disappeared after they have been bust as criminal conglomerates. However, they have left no trail behind, meaning that individuals who have fallen prey to those structures may never return their investments in any form. What to do when things are so unregulated? Circle believes it holds the answer. Create a highly-respectable and regulated company, which offers regular crypto services without having to worry about anything in particular.